Imogen loves history and discovering the past. When she gets a chance to volunteer in a castle the summer after high school ends, she’s all in. While in England, she meets witty, handsome Thorn at a pub. She doesn’t know he’s the Duke of Raventhorn, or that he’s inherited the castle where she volunteers. Thorn’s all about stressing over the future. He’s looking for an appropriate English girl with an aristocratic background who’ll one day make a suitable Duchess. The problem is, to make that happen, he needs to shut down the ongoing castle volunteer project because it threatens to expose a giant family secret. The other problem is, he really likes Imogen and how she relishes the present. Can he shut her down, and shut her out, when all he wants to do is to draw her closer?  Get a genealogy DNA kit for the holidays? Then this romance novel with a side of family tree hunting will be a fun fit for you. 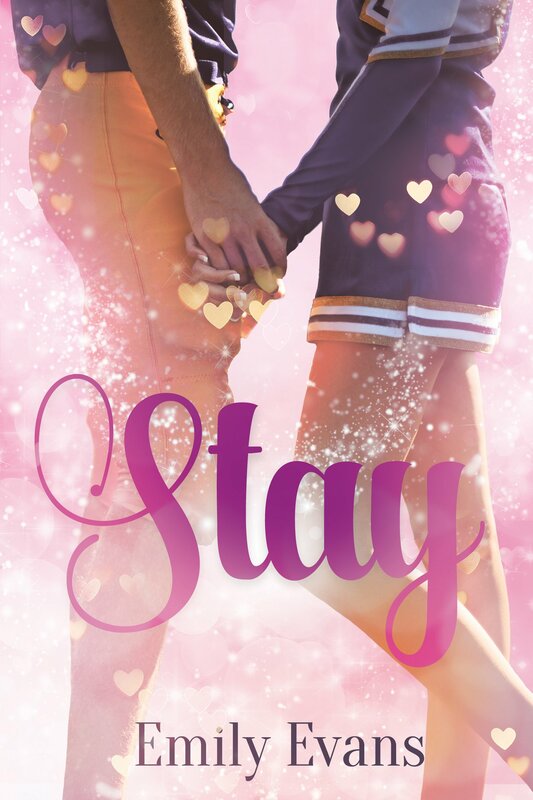 When a curious high school senior touches a mystic ring, she glimpses her own future—an impossible love with the bad boy star quarterback. Do you choose your fate, or does it choose you? 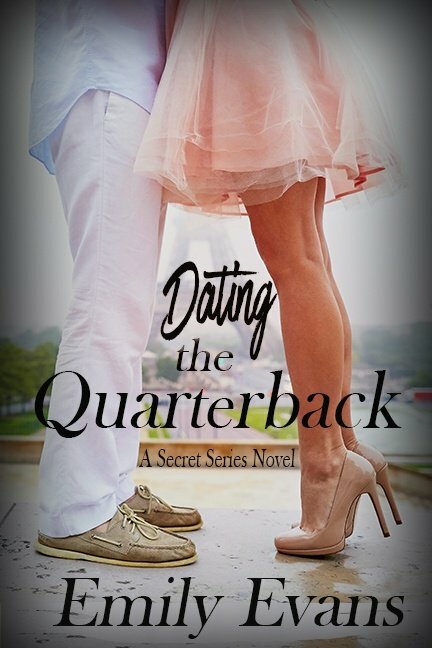 That is the question Chelsea faces in Dating the Quarterback. Chelsea’s an achiever, aiming high, on track for valedictorian. No time for dating or hook-ups. If a guy isn’t “all in,” she doesn’t need him. 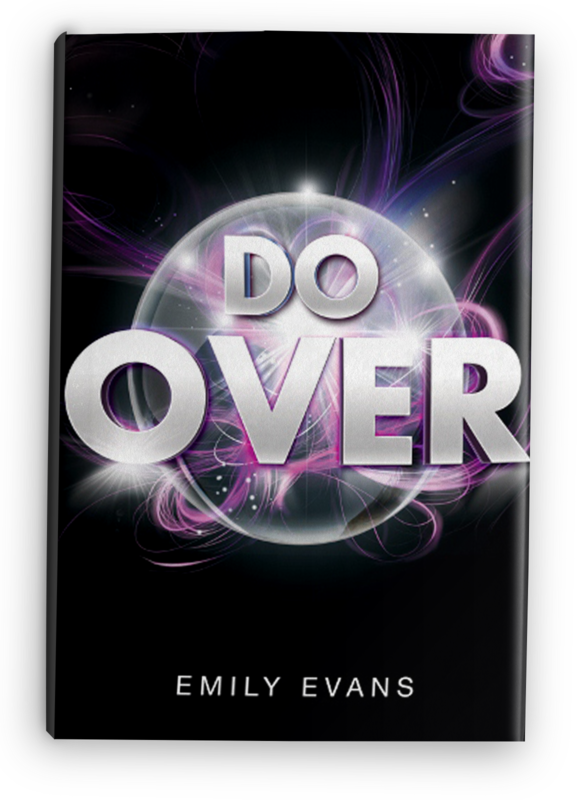 A standalone contemporary young adult romance with a happily ever after. Maddie Hart always comes in second. When their paths cross, it happens… Maddie’s luck holds true. She ruins his plans. What’s the big deal? Plans fail. Only this time it is a big deal. Rawlings has put up a priceless family heirloom as a scavenger hunt prize. He risked it because he knew, absolutely positively, that he would win. That was before he met Maddie. 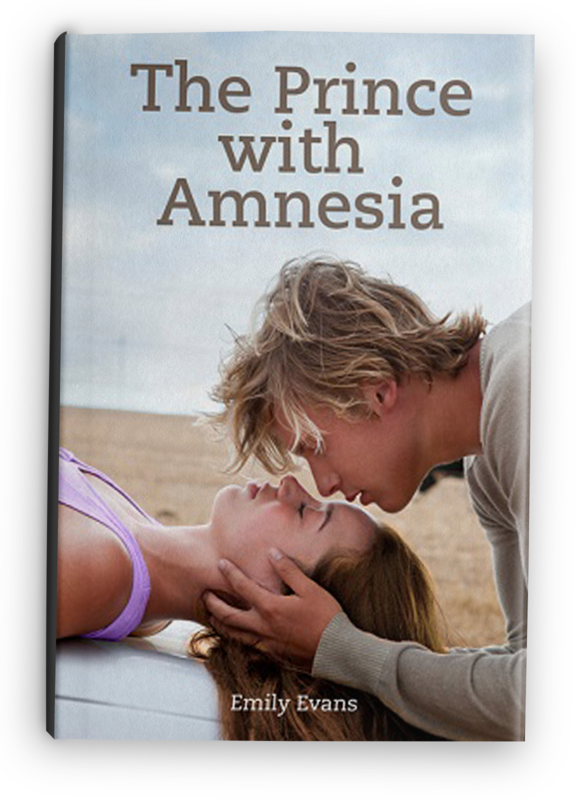 Fun young adult contemporary romance. Happily Ever After. Warning: There is a new foreign exchange student at Mia’s high school. His name is Alexi. His profile is picky, wealthy, and Greek. An astonishing request has been made: Show him around. Horrible truths must be realized: She’ll have to do it. And, Alexi will be living under the same roof. There’s no escape. Mia has no other choice. Alexi must be Americanized. She’ll take on this Herculean task and have him blending in by Homecoming. The problem? Alexi is hot, fascinating, and she’s falling fast. Feisty, seventeen-year-old Mia will face Shakespeare’s age-old question: ‘Is it better to have loved and lost…’ or will he stay? 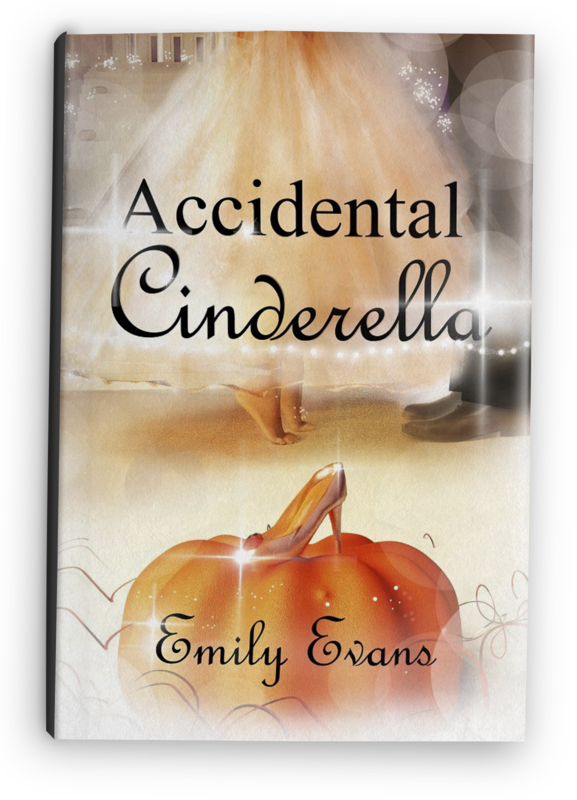 A ball…a gown…a pumpkin…and a happily ever…this standalone, contemporary YA romance has them all. When Ella receives an exciting invitation to attend an exclusive boarding school, she knows she won’t fit it. These kids are elite, wealthy, and driven. She’s ‘average Ella’ on a scholarship…at least, that’s what she wants everyone to believe. 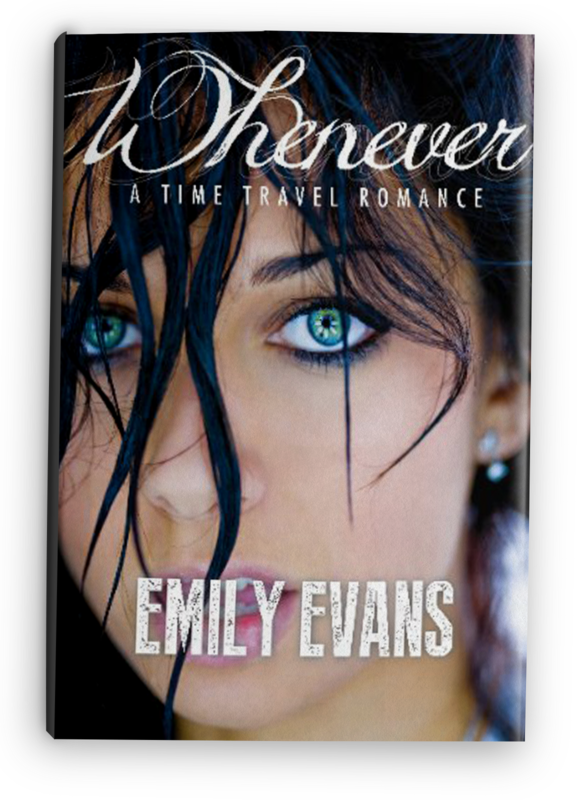 A lost shoe…a lost shirt…oh my…When events push her to need a boyfriend, Ella asks hot senior Hale. Hale’s driven, and he needs an A on the fall project. He doesn’t need the sweet but average scholarship girl screwing up his grade – not after last year. Tanking science will ruin his entry into a top pre-med program. He’s focused. School. Homework. Rowing. No girl’s going to mess up his plan. Not even one as intriguing as Ella. These two meet in ashes, sparks fly, and their lives light up. Game of gnomes….who’s taking Grandma’s gnomes? Why is the hottest guy in school such a jerk? These are the questions Alyssa will answer this fall. 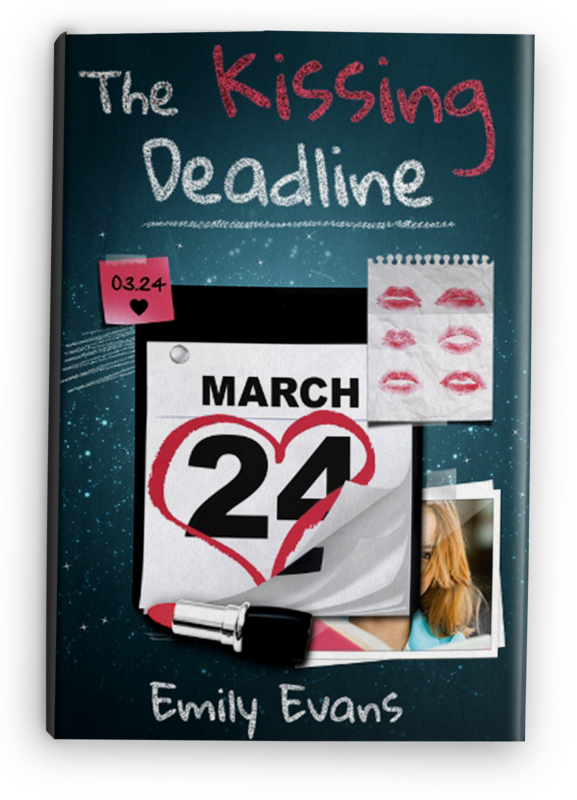 Thayer’s sick of dating the girls at Shay Prep who use his family’s influence to get ahead in society. He decides to date a girl from the prep school across town. That’s when his best friend offers him a challenge, “Stop with the prep school girls. Go out with a regular girl, not someone paying 100K a year in tuition.” It’s one of those ideas that hits him as right. Thayer musses his perfect hair, ditches his Shay Prep blazer and accepts the challenge. Twelve dollars will buy him a bit of truth – will a Manhattan girl go out with a guy who only has twelve dollars to spend on their date? 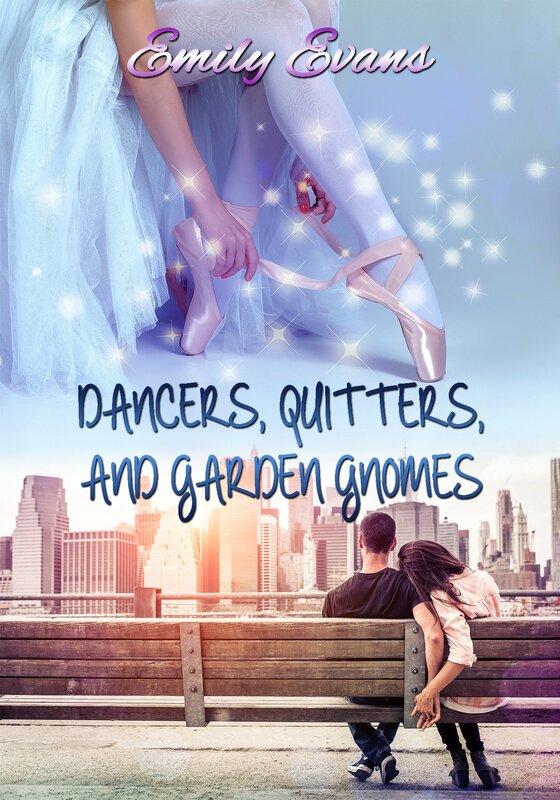 He finds Alyssa, the pretty scholarship dancer. 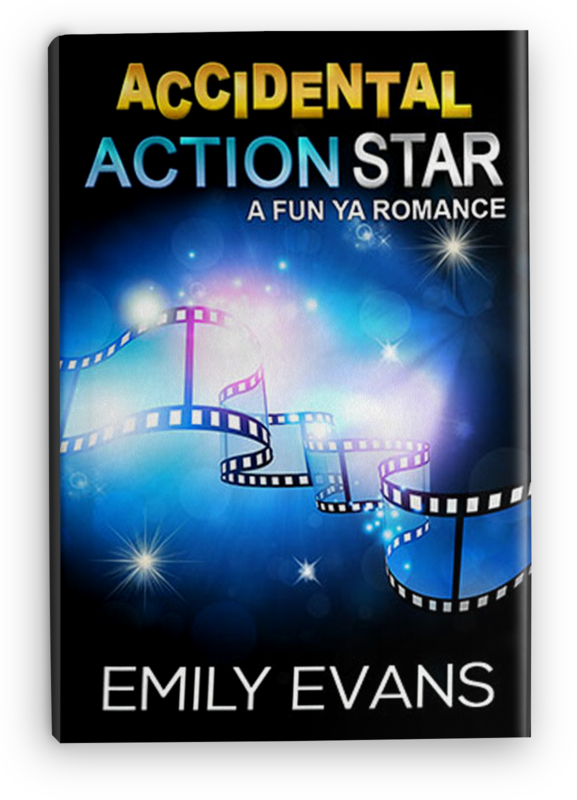 Love and payback collide in this standalone fun YA romance. 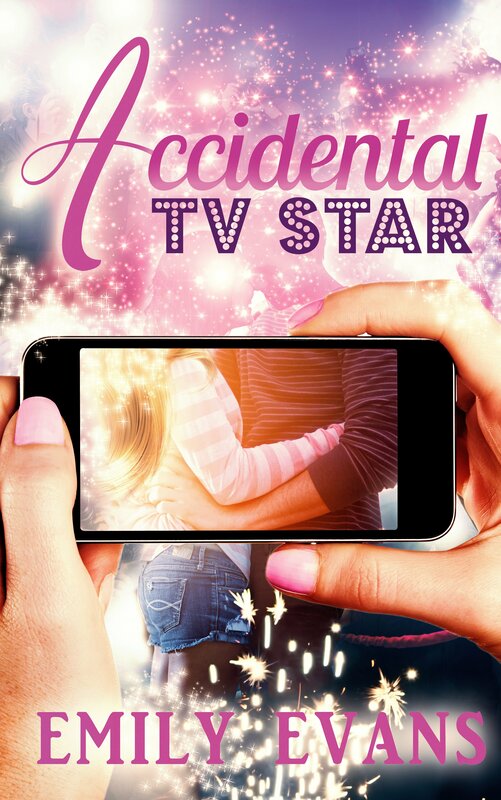 Standalone, HEA, single female point of view, upper YA. Imagine looking at your bank balance and seeing one billion dollars. That’s what happens to eighteen-year old Baylee this summer. And it really pisses her off. The trouble starts with a guy. Logan. Picture the hottest eighteen-year old billionaire in America: Prep school accent, tailored clothes, polished loafers propped up on the glass coffee table. That’s him. Logan’s spoiled, has no clue about normal, and he’s hot. Stare at him while he sleeps hot. Place your dearest, most selfish material wish in a jar… Billionaires. Secret societies. A winner takes all prize. – How can that not end well? 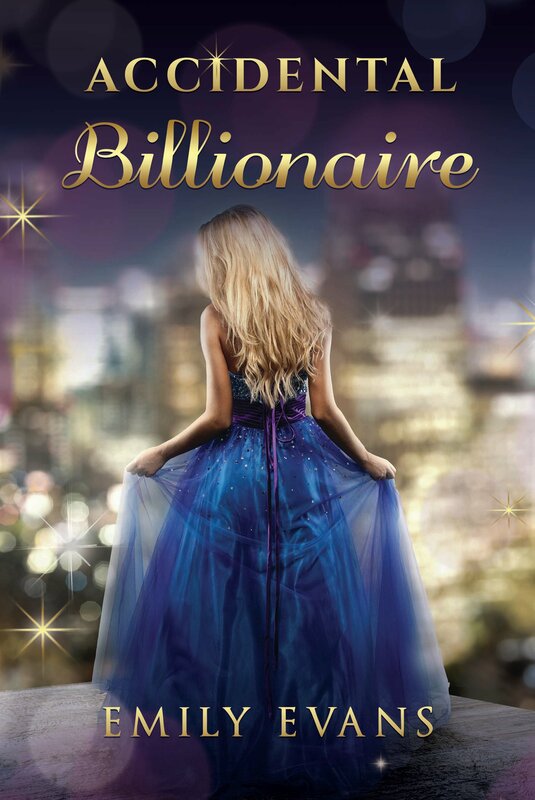 Lies, money, and bliss merge as Baylee becomes the Accidental Billionaire. 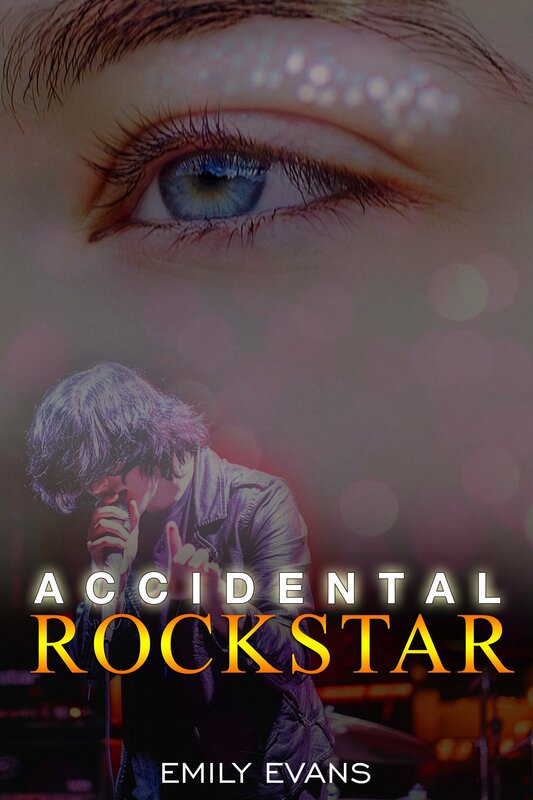 Standalone, fun, young adult romance -- book 5 in the Accidental Series. Imagine the hottest rock star on the planet. Do you see the girl next to him, the one teaching him to play guitar? Yeah. That’s Aria. Aria knows that the new guy’s picking up the guitar fast. She knows he wants to start a garage band after school. And she knows he can sing. Man, can he sing. Until Aria figures out the true identity of the hot new guy…He’s Sax Grayson. Freaking Sax Grayson! She’s dating a multi-platinum artist. She’s kissing a Grammy-award winning singer. She’s in a garage band with a rock star! Max Stone. The Max Stone – the studio’s hottest, top-ranked, action star. Dark hair. Golden Eyes. Max. Spend the summer cooking for Garrett Campbell in LA. How did Ashley spend her summer vacation? Imagine the hottest guy in Hollywood. Do you see the girl next to him, the one handing him a cup of tea? Yeah. That’s her. LOL. Until the director says, “Hey, Intern. Yeah, you. Ashley. You’re right. So, teach Caspian how to kiss. Oh, and get in front of the camera. We're going to need you in this next shot." At boarding school, Kaitlin made real friends and became a part of a team. And she met Rhys. Hot. Wicked. Her Soul Mate. She was one day away from turning him into her boyfriend when she accidently drugs everyone with the science professor’s experimental compound. Their athletic skills improve. Their mental skills improve. Then the professor tries to destroy the evidence. Them. Kaitlin lies to her parents to cover everything up and ruins her chances with Rhys. Boarding school is over and it’s back to Shay Prep in Manhattan. But she’s not going alone. She’s headed there with a pissed off Rhys who has little control over his new talents, and zero interest in becoming her boyfriend. And the lab professor, well, he won’t let go of his data so easily. Kaitlin will have to use every new talent she has along with her connection to Rhys to conquer the Prep School Experiment. The Boarding School Experiment: Where he meets Kaitlin. ***Prep School Experiment (Release Date: November 2013) stars Rhys & Kaitlin from The Boarding School Experiment. There are three steps to taking revenge on the most popular, hottest guy in your senior class: stealth, planning, & execution. 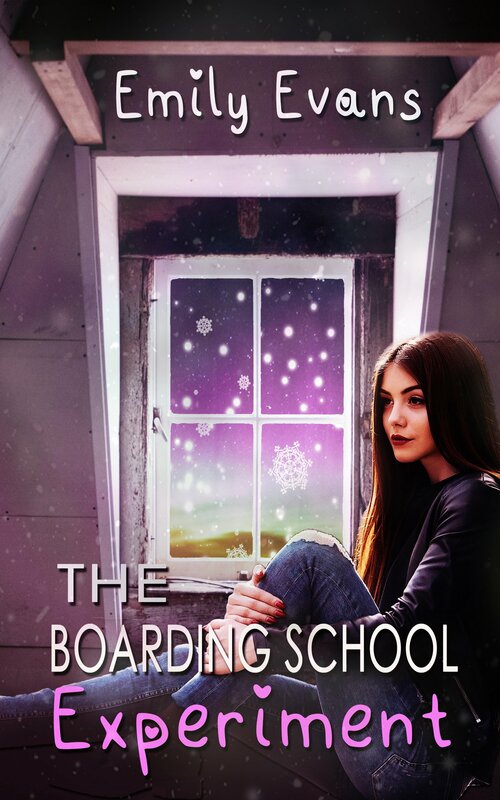 After Elena fails at all of them, she’s tossed into a government-run boarding school in Alaska. The worst part? 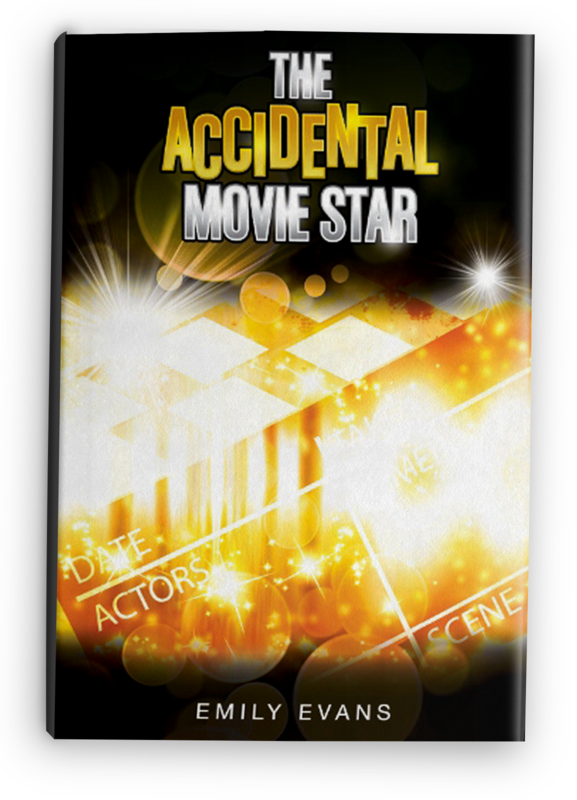 Thane Trallwyn – her worst enemy and subject of her blown revenge – goes in with her. Alaska’s not big enough. Use the hot, visiting royal prince in her demonstration. Stand close to his highness—the untouchable. Go over his traits. Touch him. Win the crowd. Stomp all over Trallwyn Prep. Yes! 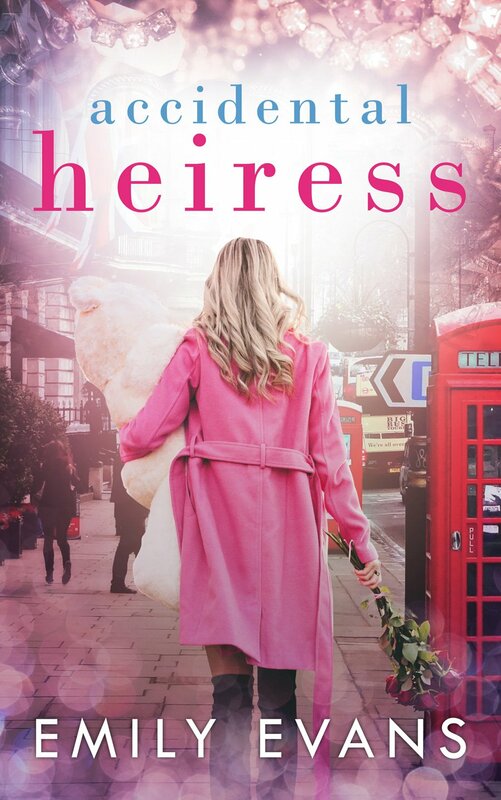 The more she talks, the closer she comes to exposing a hurricane-sized secret--the stunning Irish prince may not be a prince at all. In fact, a fellow Trallwyn High School senior may be the true heir to the throne. Saying, “I’m sorry” isn’t enough. Not for Prince Callum and not for the danger she’s brought down on her team. Hayley will have to visit Ireland to discover the truth. Ireland: a land of tragic trinities, ancient artifacts, and time travel. TimeTravel with a Prince! When she lands in medieval Ireland, getting the truth comes in second to getting home. 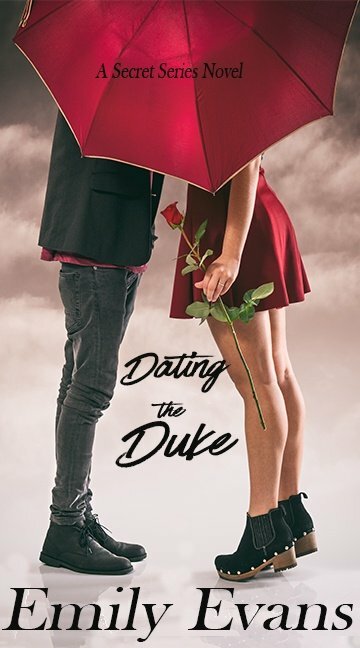 Ever dated a hot guy with amnesia who turns out to be a prince in disguise? Welcome to Violet’s senior year. Ever dated a hot guy with amnesia who turns out to be a prince in disguise? --- Welcome to Violet’s senior year. Can you see me in my silk dress? I’m the one standing under the twinkle lights holding a crystal, champagne flute while the photographer takes my picture. Can you see my prom date? Me either. Because I don’t have one yet. Trey’s hot and he can kiss, but he’s not my idea of a perfect date. He’s a jock, a commitment-phobe, and he lacks an appreciation for all things prom. Can I turn him into the perfect date? Maybe with a thousand do-overs. Deadline: March 24th. Miss the deadline and the unthinkable happens. Cassie will turn Sweet Sixteen and Never Been Kissed. Too shy to even talk to a guy, she has no hope of pressing her mouth against one. According to her BFFs, she must change. Starting with her hair, her clothes, and her strategy. Or else. 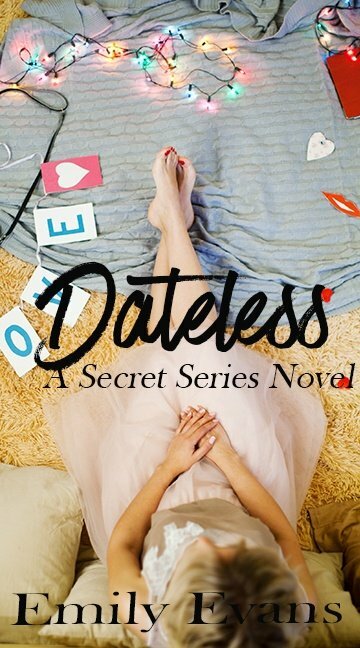 Being a member of the un-kissed is not Cassie’s only secret. She has a crush. A massive, skin tingling lust for Ryan the hottest guy in school. She’s too shy to ask him out, much less offer her lips to him. Now, as her birthday looms, she must make a choice: stay in the shadows, follow her friends’ lead, or go for the hot guy.